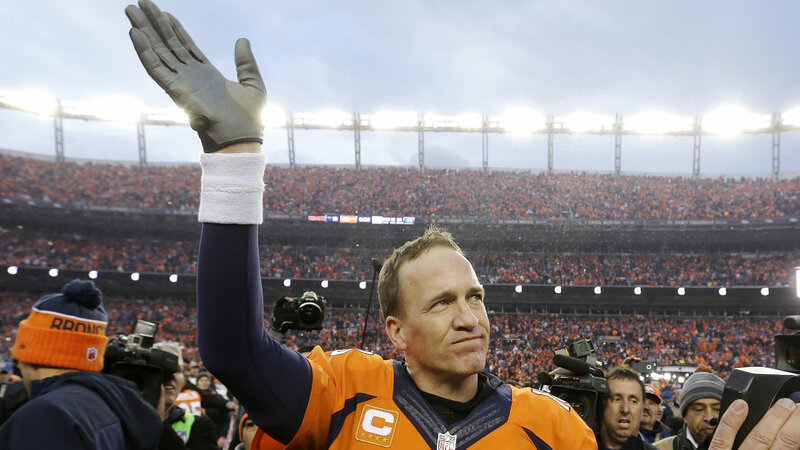 Peyton Manning surveyed the landscape of his brilliant career and called one last audible. He's retiring a champion. A month after Denver's triumph in Super Bowl 50, Manning informed John Elway he's going to follow his lead and ride off into that orange sunset just like the Broncos' boss did 17 years ago after winning his second Super Bowl. With a Tuesday deadline looming, it began to appear as though Manning might want to play another season but for another team - the Broncos needed his hefty salary for other players, including his replacement. He would have had to get cut for a second time in his career. He called Elway, team president Joe Ellis and coach Gary Kubiak on Saturday night and told them he's decided to retire, a person with knowledge of the decision told The Associated Press. The person, who was briefed on the matter, spoke to the AP on condition of anonymity because the quarterback and the team were still working out details of an announcement. Chris Mortensen of ESPN first reported the decision Sunday morning. Manning leaves the league he helped popularize to super-size status as its all-time leading passer and winningest starting quarterback, the only one in NFL history to win Super Bowls with two franchises. He lost his first one, to Seattle, and won his second, 24-10 over the Carolina Panthers.